The insurance fees are the same as last year. 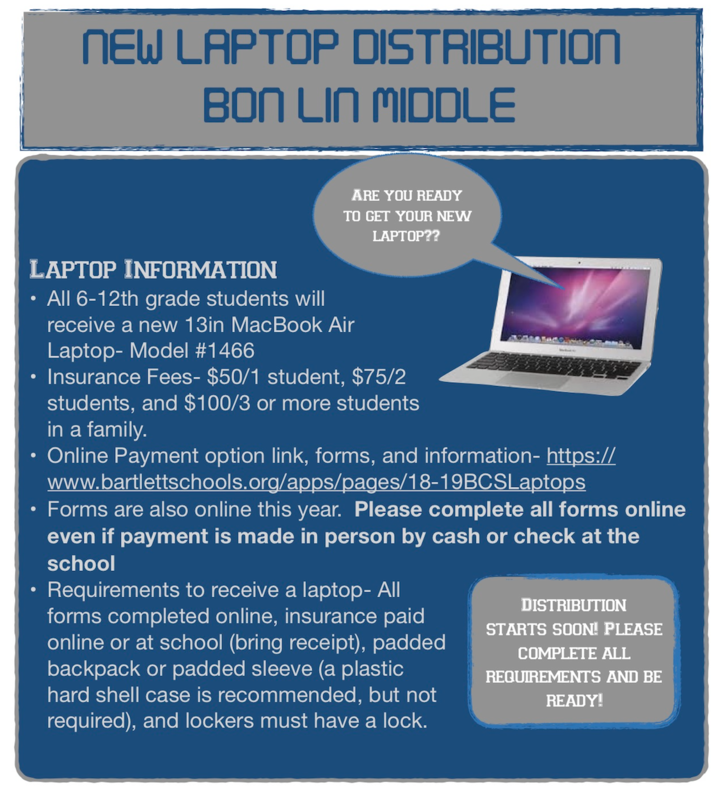 Families with one student device pay $50, two student devices (from the same family) will pay $75, and a family with three or more student devices will pay $100. In the online portal, you will select the appropriate option and then fill in the name and school of each child. Once payment has been made, print the receipt or take a screenshot of it. Payments can also be made on campus in person. **Required documents are online this year. Please complete ALL documents online even if you pay in person at the school.